Carpets Discounters Online - Carpets Gold Coast provides a wide range of floor covering services to the Gold Coast and surrounding areas, including providing leading brand carpets and Inova Laminate Flooring, to Redbook Carpets and Carpet Remnants. 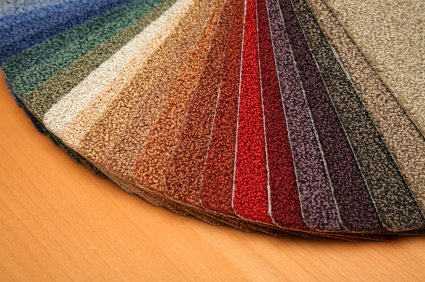 Carpets Discounters Online - Carpets Gold Coast has many years experience in the floor covering field, servicing clients within the Gold Coast area. From uniclick timber floors to end of stock line, Carpets Discounters Online - Carpets Gold Coast has the expertise to assist you with all your floor covering requirements. At Carpets Discounters Online - Carpets Gold Coast our focus is delivering a high quality service at a competitive price to all our clients, and no job is too big or small. If you are looking for a professional and reliable floor covering provider at an affordable price, give Carpets Discounters Online - Carpets Gold Coast a call today.